We are proud to be a family owned and operated company. 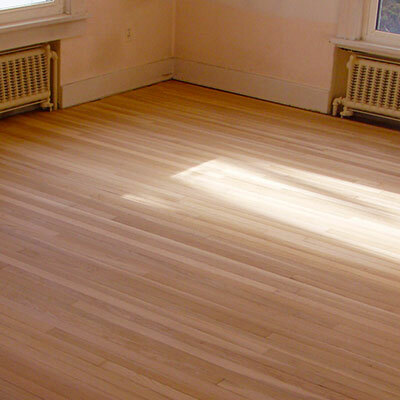 Our services will add value to your home by making it look newer, fresher, and more beautiful. 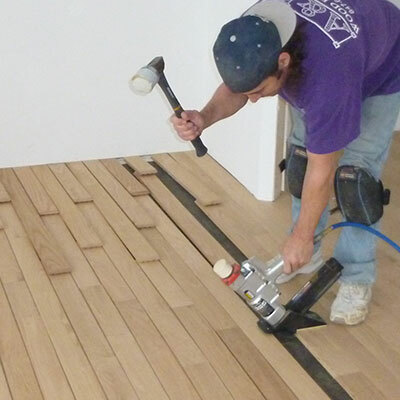 We work quickly and pay exceptional attention to detail. 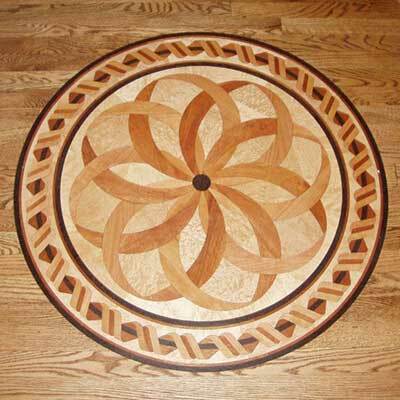 So whether you are looking to have new wood floors installed or refinish your existing wood floors, choose the experts at A & R Wood Floors. 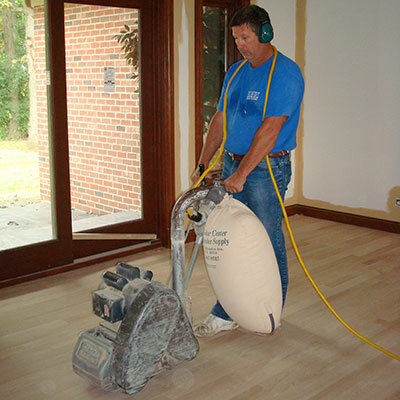 A & R Wood Floors has been offering complete wood flooring services for over a decade, and now featuring the Bona Dust Containment System to keep over 95% of the dust out of your home. 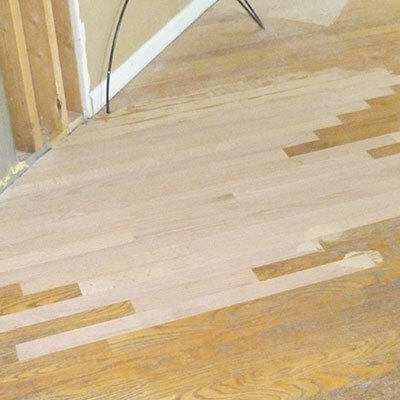 Or contact us today with your wood flooring questions. Hampshire, Crystal Lake, St. Charles, Batavia, Geneva, Dundee, Algonquin, McHenry, Elgin, Elburn, Burlington, Sycamore, DeKalb, Genoa, Belvidere, Marengo, Huntley, Woodstock, and more.